Craig Puccetti is the Director of Austin Architectural Services for BSA LifeStructures with over 25 years of healthcare design experience. Craig has a Bachelor of Environmental Design from Texas A&M University and is a registered architect in the State of Texas and Indiana. Craig is also past Co-Chair and Chair of AIA Academy of Architecture for Health and is EDAC Certified. 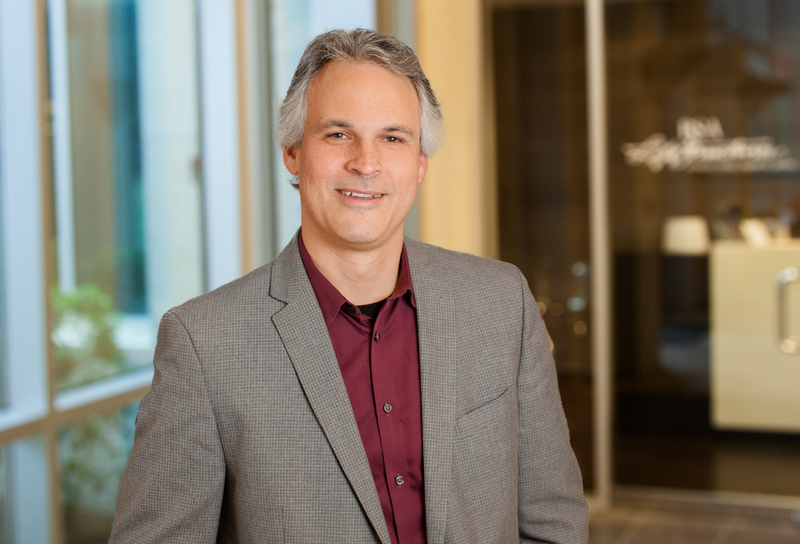 After graduating from Texas A&M University in 1991, he immediately started his career with an interest in healthcare architecture and was dedicated to creating healing environments that enhance the patient experience and promote efficiency and positive outcomes. Being EDAC Certified, Craig is accustomed to incorporating Best Practice/EBD Concepts into design and participating in a collaborative approach for the creation of a patient-centered design. Craig has been involved in numerous complex healthcare projects utilizing design interventions that allow for re-envisioning and promotion of innovative design concepts to enhance the user experience.